So I’m a batty old fart and my memory isn’t what it used to be, and this is a posticle fit for a Sunday (i.e. without a lot of content). 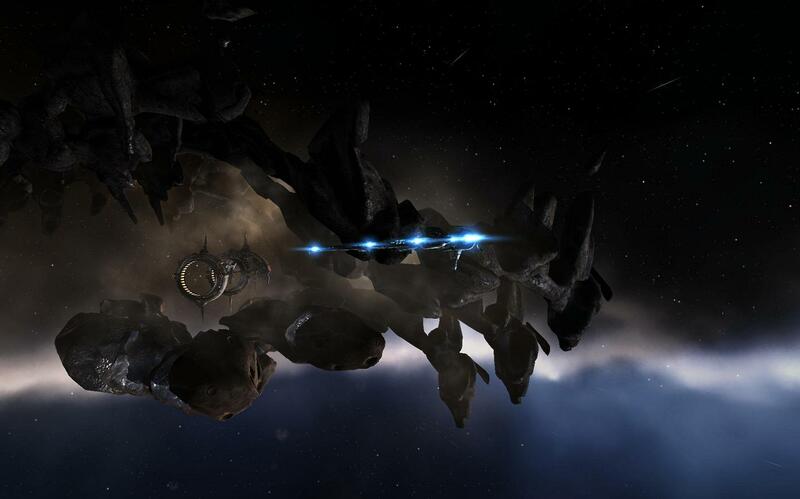 If you’re currently playing EVE and don’t mind sharing, I’d love to know charname(s) so I can add you to my contacts list. Don’t worry, I won’t bug you for corpse runs. Much. Erm and edit — I’m Ysharros Eilat there. And Yseult Tresarius but she doesn’t get much screentime right now (even if she is the older char, creation-time wise). Out of curiosity, could you tell me a timeframe I should be looking to see you online? I’ve tried several different times of the day and not seen you. Send an in-game Evemail if your worried about people using info posted here to try to gank you. Thanks! I’m almost always on first thing in the morning (0600 mountain time), then may or may not be on during the day depending on work and life, and am rarely on in the evenings (which is fambly time). Given *your* fambly sitch that might be the exact opposite of when you can manage to play, heh. I stopped Eve a while back but am sitting on a silly amount of isk after doing the market trading game for a long while. I’ve also got one of those ‘come back for five days’ invites at the moment, so if you wanted some extra to help you with all the skillbooks… or your own station I’d be glad to throw some your way. Blue Kae, although I’m on very sporadically at the moment. Mostly just to change skills and poke around for five minutes at a time.